Is it okay to be in an inter-faith relationship? How Much of my Heart do I Give Away? Can I Ask My Fiancée to Shave Her Pubic Hair? Is My Relationship Healthy or Toxic? Can a Sikh Have a Crush? 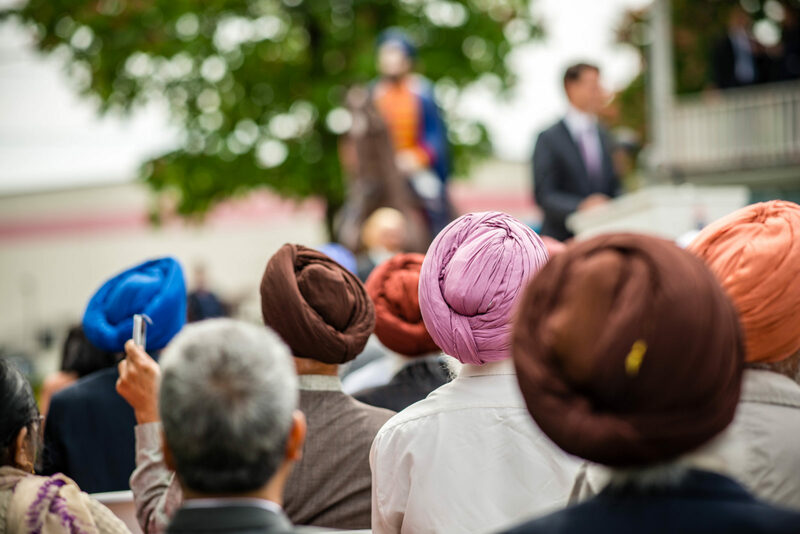 When Will Sikh Men Actually Stand Up? Anonymous Kaur is sick of the expectations that an “ideal wife” should look and act a certain way to be deemed a worthy woman….